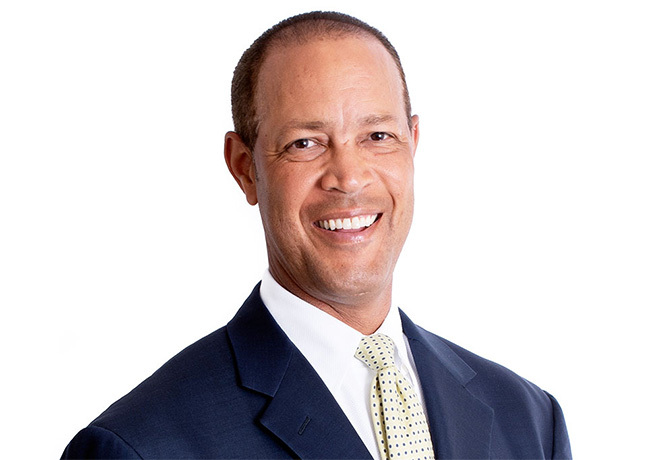 London: Tuesday 23 October, 2018: Ric Lewis, CEO and Chairman of Tristan Capital Partners is today named the country’s most influential black person on the Powerlist 2019 – the annual list of the 100 most powerful people of African and African Caribbean heritage in Britain. He is joined on the list by new entrant, the Duchess of Sussex, Editor-in-Chief of British Vogue, Edward Enniful, and Chief Executive of Ofcom, Sharon White. Produced in partnership with J.P. Morgan and sponsored by EY, Linklaters, and the Executive Leadership Council, the Powerlist, now in its 12th year, honours incredible men and women across a wide range of industries including science, technology and the arts. Guests will be celebrated at a black-tie dinner to be held at Plaisterers’ Hall in the City of London. Past event keynote speakers include Prime Minister Theresa May and Mayor of London Sadiq Khan. On the night, veteran newsreader Moira Stuart will be presented with a Lifetime Achievement Award for her amazing broadcasting career. She was the first female newsreader of African and African Caribbean heritage in Britain. Ric is veteran in the world of international real estate investment management, there are few more respected names than his. He serves as Chief Executive and Chairman of Tristan Capital Partners, which has increased its total assets under management by over 30% in the last year to in excess of €10 billion. Today, the London-based firm which Lewis founded in 2009, is regarded as one of the leading real estate investment managers in Europe and is the largest black majority-owned private company in Britain. 10: Richard Inferenta – KPMG Partner, Head of Challenger Banking. Outside of work, Ric is a passionate advocate for removing the barriers to aspiration and achievement for children and young adults, in particular through his own charity the Black Heart Foundation - www.blackheartfoundation.org. Each year, the Foundation provides educational scholarships to young people in need in the UK and abroad. Powerlist 2019 Editor Eva Simpson said: "Everyone on the Powerlist is an incredible individual and it's great to celebrate their success and share their stories each year. Not only have they excelled in their chosen professions, they are role models, many of them act as mentors, who inspire young people across the country." Tyrone Edward, Associate Partner at EY said: “Positive role models that can show the next generation just what is possible, is key to boosting diversity across all sectors of society, including the world of business. That is why EY has supported the work of the Powerlist for over 12 years, helping to celebrate the achievements of people of African and African-Caribbean heritage in Britain. “This year in particular, we are proud to showcase the work of the African Caribbean Leukaemia Trust (ACLT), who has been awarded the inaugural EY Cornerstone Award that recognises the efforts of those who have contributed to the well-being of a community.